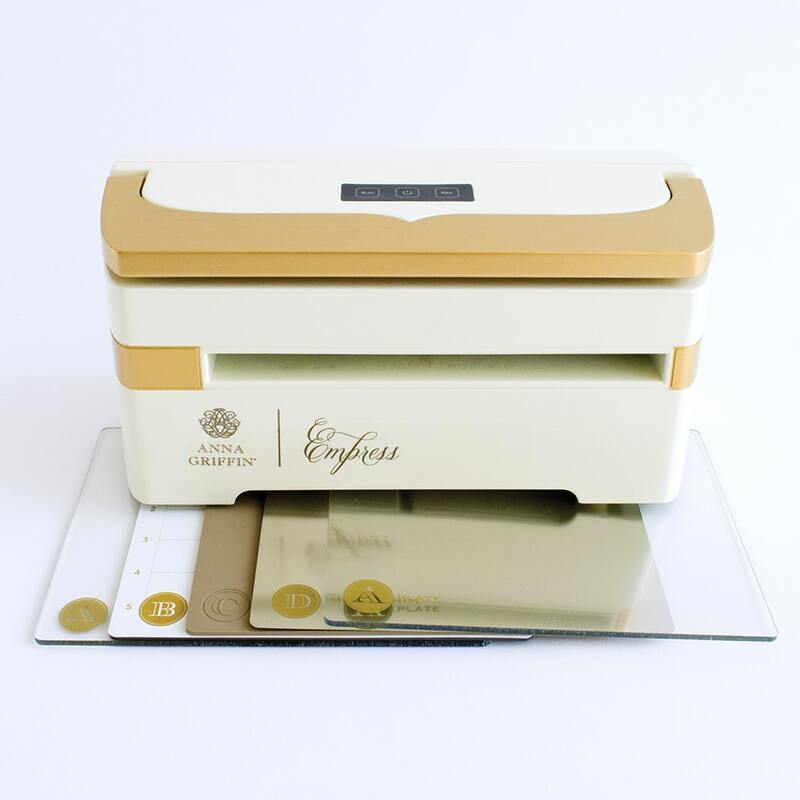 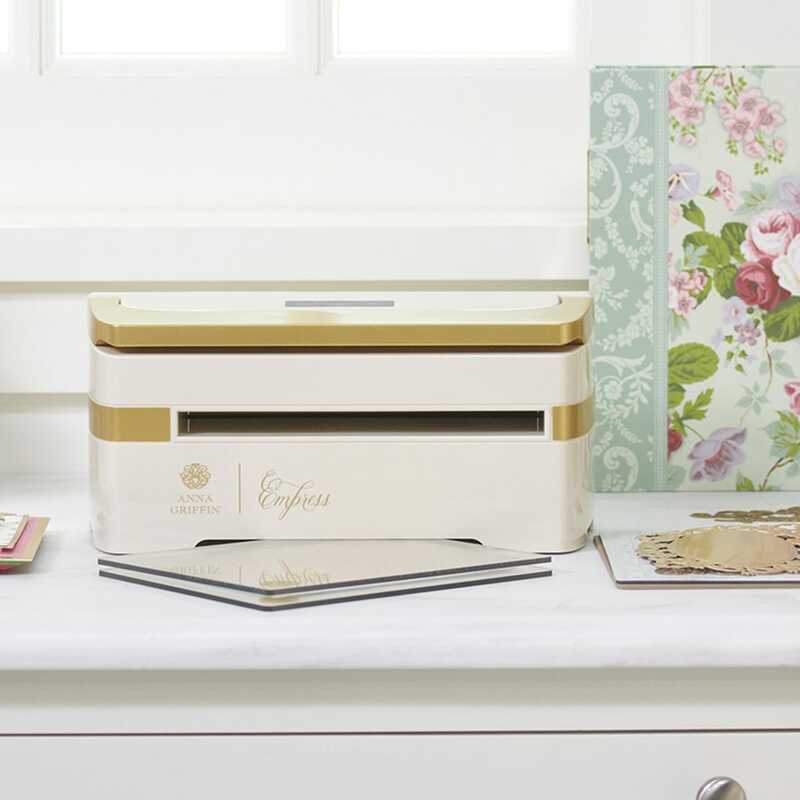 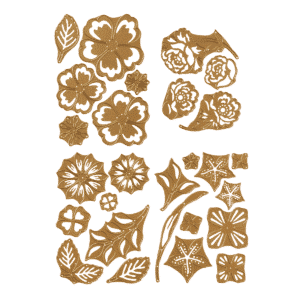 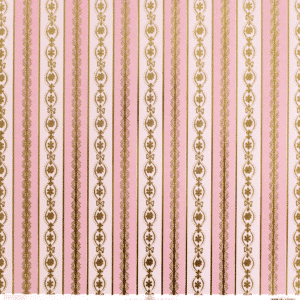 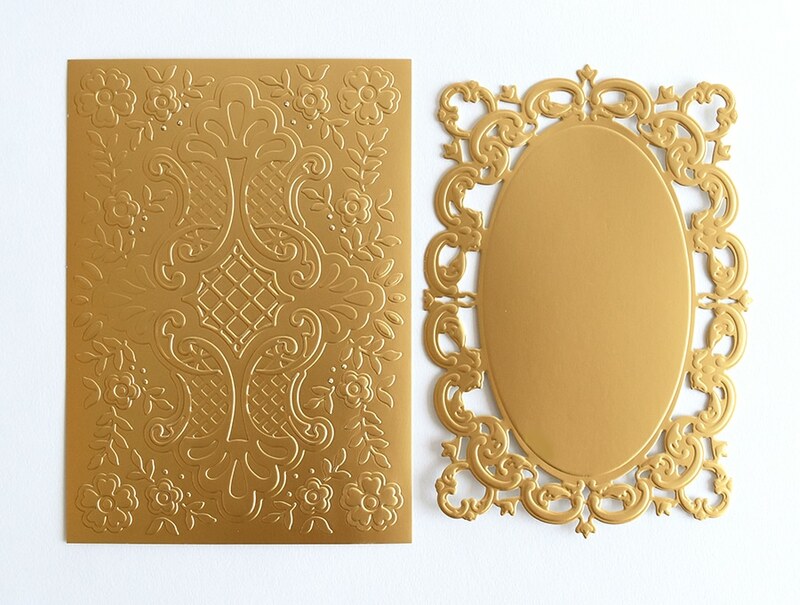 Our first electronic diecutting and embossing machine will make an ’empress’-ion on all your projects! 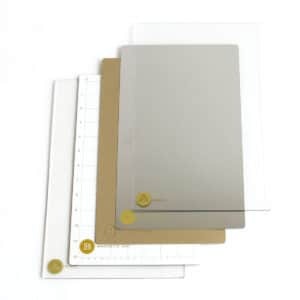 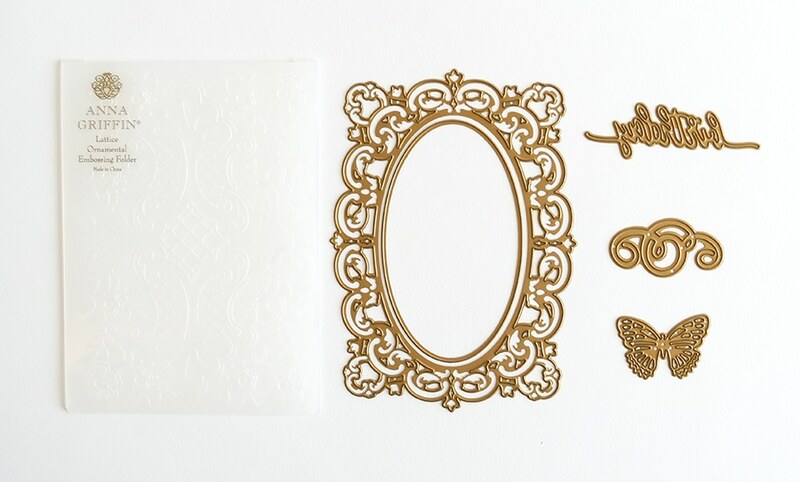 This starter bundle includes everything you’ll need to get started, plus cutting dies and an embossing folder. 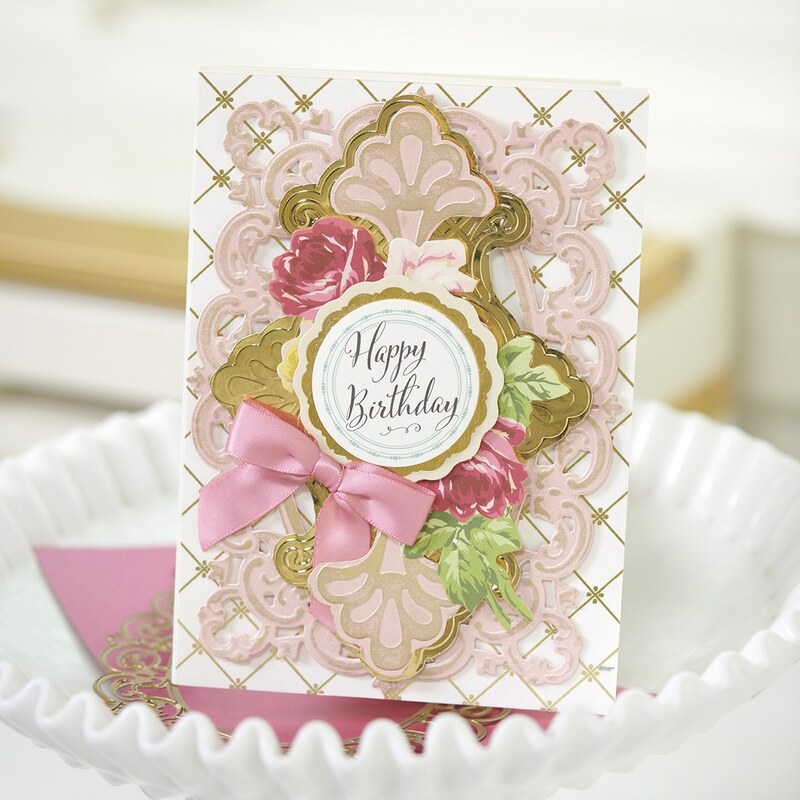 Dynamic Die-cutting, Impressive Embossing and Easy, Effortless Results!